It is that time of the year when I qualm about the heat from the brightest star. I long to escape to a frosty destination. Shimoga is not largely affected during summers, but my native Udupi is. Mangalore/Udupi is at a sea level, and the flames of the sun just hit you hard. I’ve been looking back and forth to write this post from past one week. The times I used to sit back and get ready to write a post, circumstances bound me to leave the chair behind, forcing all my ideas to be dissolved. My words are unbidden and I never plan ahead about the content of my posts. On the B-side if I am writing about something I love, there won’t be any nearing end to my flow of words. When I am inspired to write and photograph food, I do it religiously to satisfy my inner being. To be honest I have revealed to myself quite a decent number of pages in this wonderful mélange of food-writing and photography. 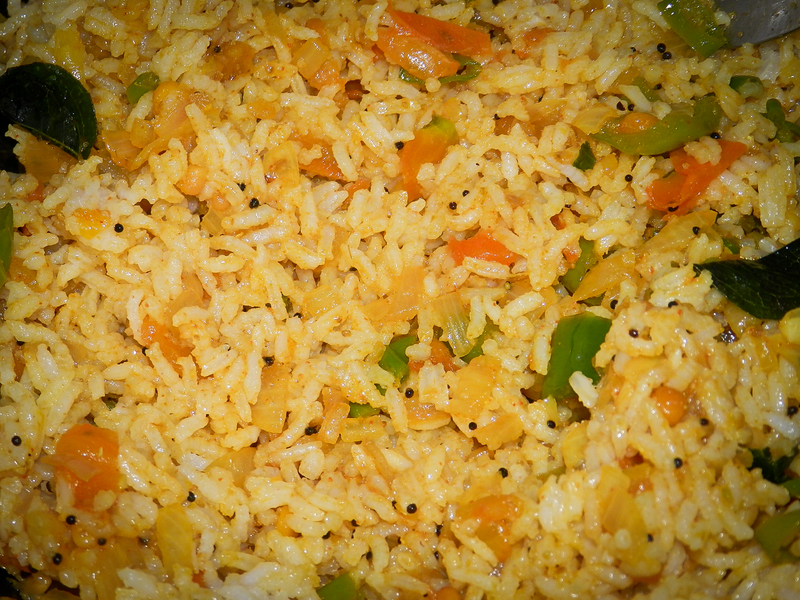 Tomato Bath / Rice is a wonderful form of a tangy & spicy rice. My version of a Tomato Bath (Tomato flavored rice) is a facile one. 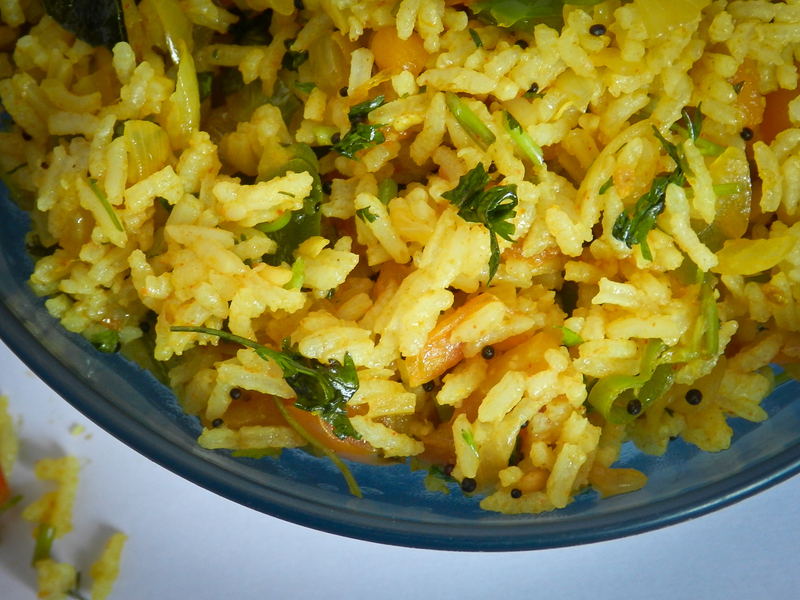 The base of this tangy rice prep is a simple tomato and onion chutney. 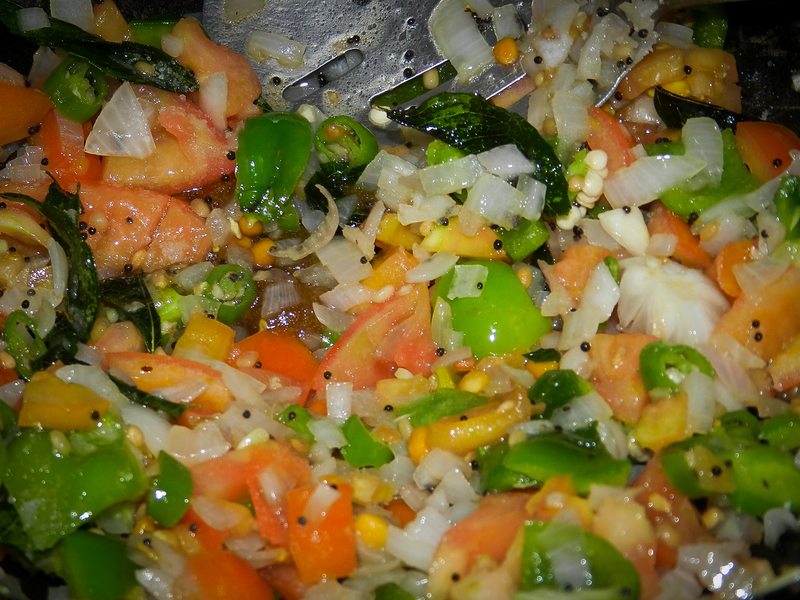 Recently I began adding green pepper to this dish and the flavors emerging turned out to be even better. Recipe of tomato bath evolves through different households. 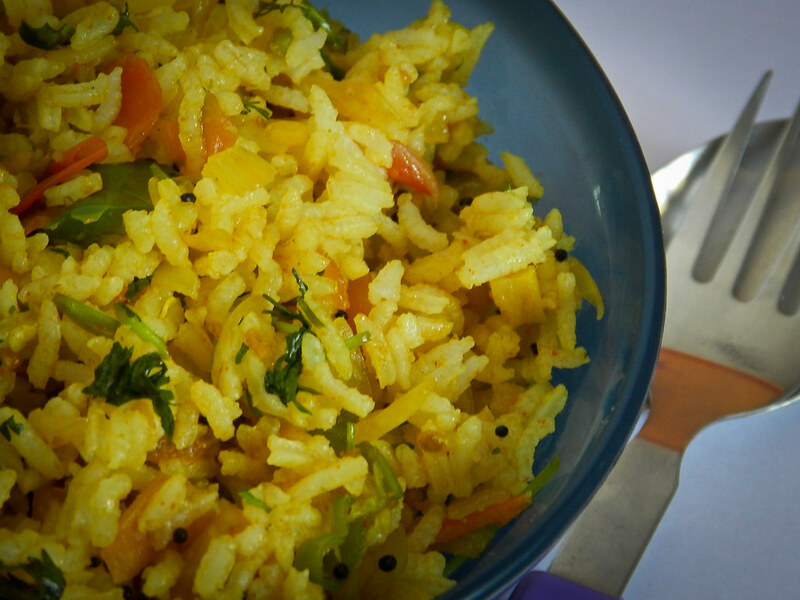 One could follow his/her instincts while making this versatile rice for breakfast or lunch. I love binging tomato bath with a bowl of thick cold yoghurt. Tomato Bath is a spicy and a tangy rice recipe. 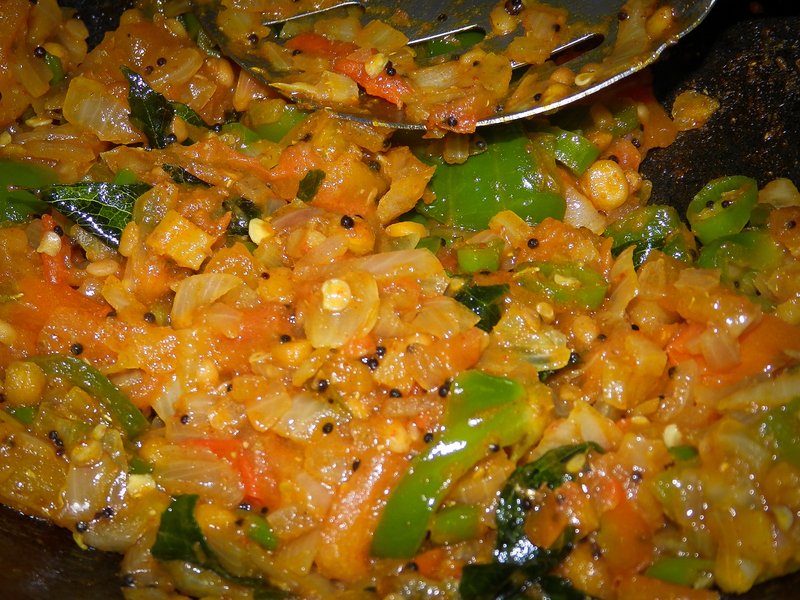 This recipe uses tomato, onions, green chillies as a base for its preparation. You could serve this along with a raitha or simple cold yoghurt. 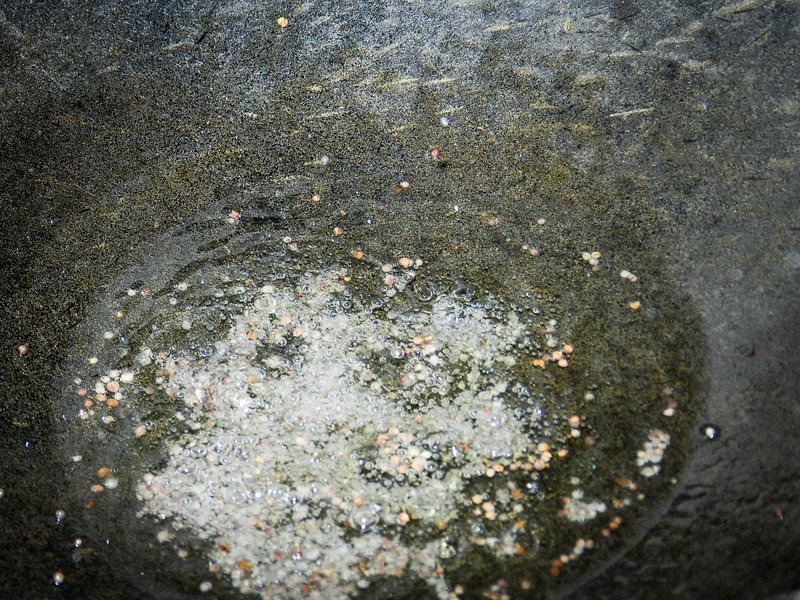 Step 1: Drain the water from the soaked rice. Put it into a pressure cooker and add in the water (1 + 1/3 cups). 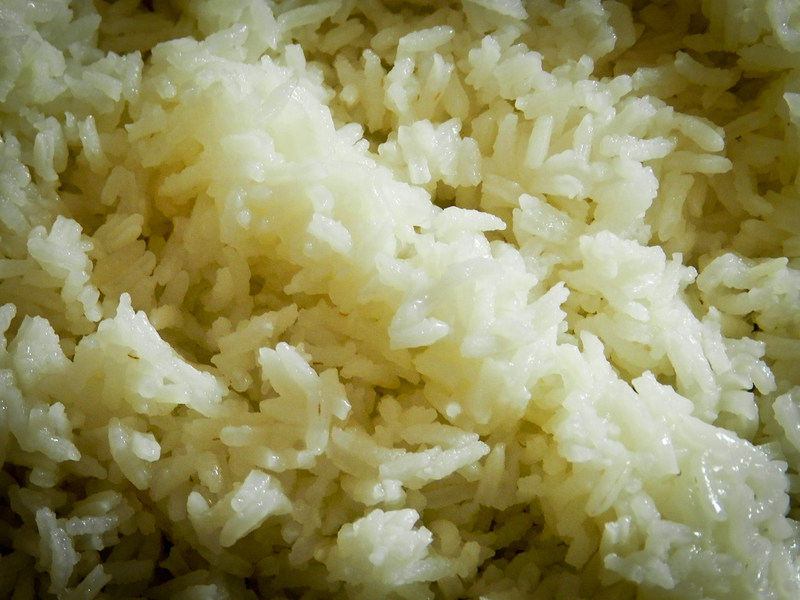 Cook the rice for 15 minutes on a medium heat in the pressure cooker. 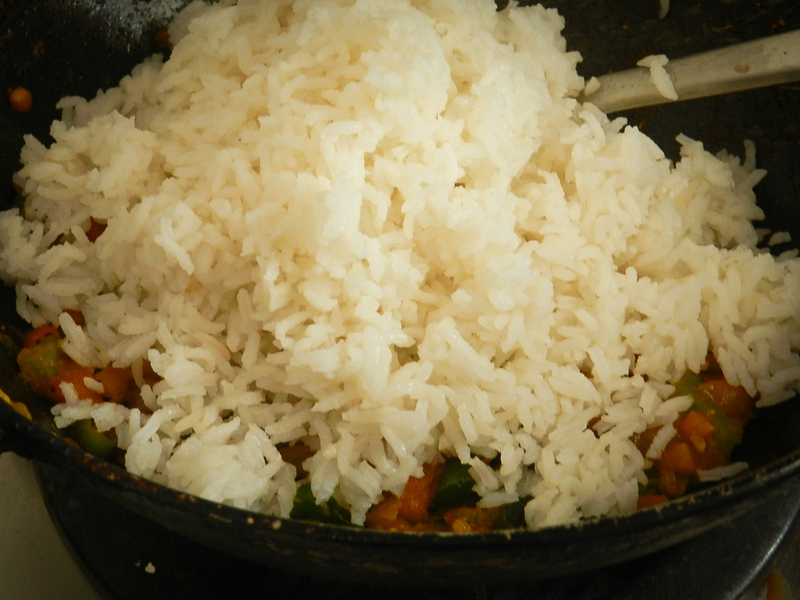 Once the rice is cooked spread it out on a flat plate and keep aside. Step 2: In a wok, add the vegetable oil. Heat it on a medium flame. When the oil heats add in the mustard seeds. 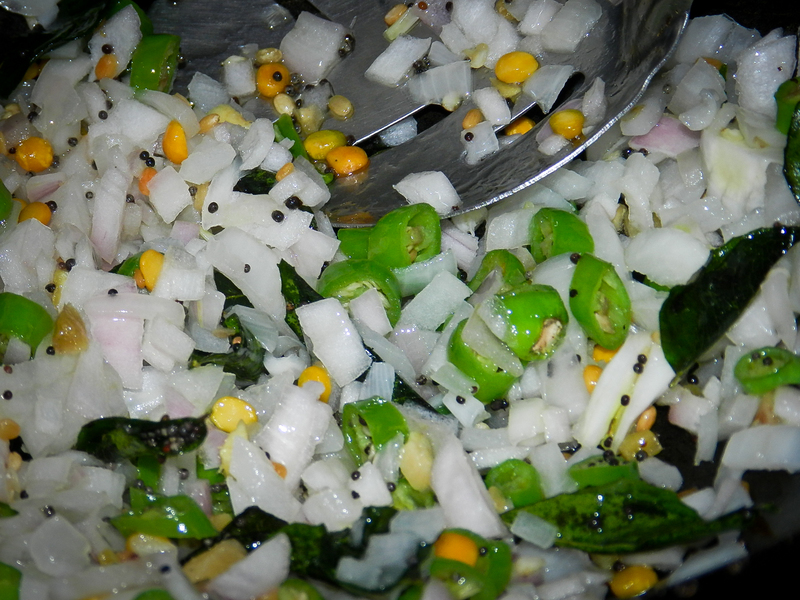 When the seeds stop popping add in the urad dal, channa dal, curry leaves, ginger, green chillies and fry these for a minute. Step 3: Add in the onions. Fry the onions until they turn transparent. 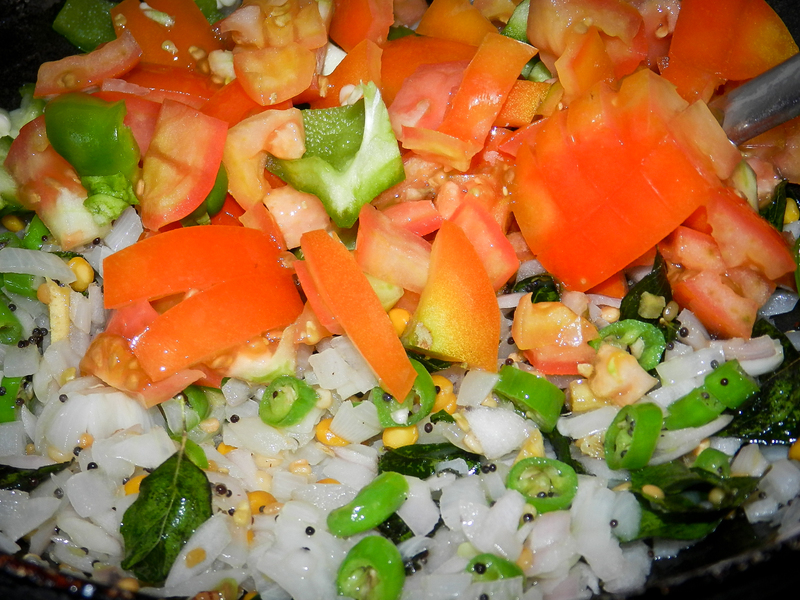 Step 4: Add the tomatoes, capsicum, turmeric, the salt and mix well. Keep covered on a low flame for 10 minutes or until the tomatoes and capsicum cook completely. 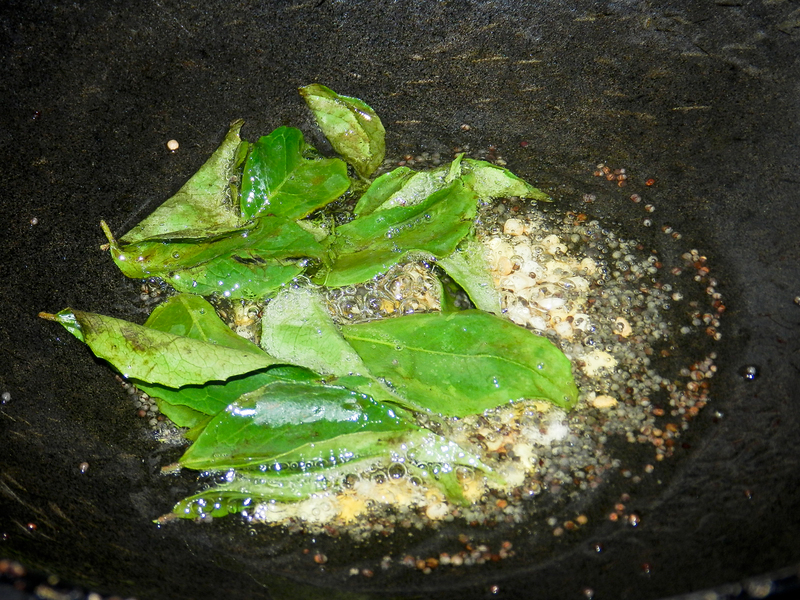 Step 5: Add in the red chilli powder, coriander powder, cumin powder and jaggery. Mix well. Turn the flame to high and keep mixing the contents gently until you get a chutney like texture. Step 6: Tun off the heat and add in the rice. 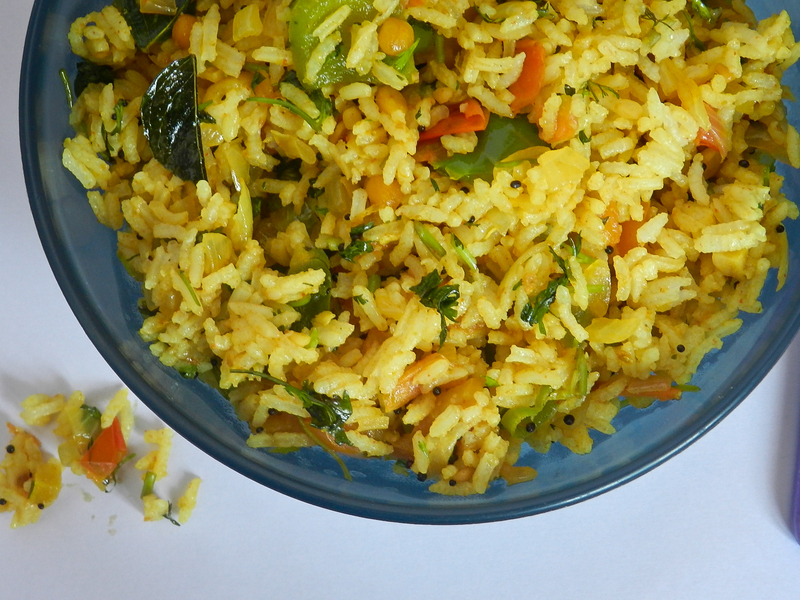 Fold the mixture gently until the rice is coated well with all the masala. Add in the coriander leaves. Serve with a raitha or cold yoghurt. 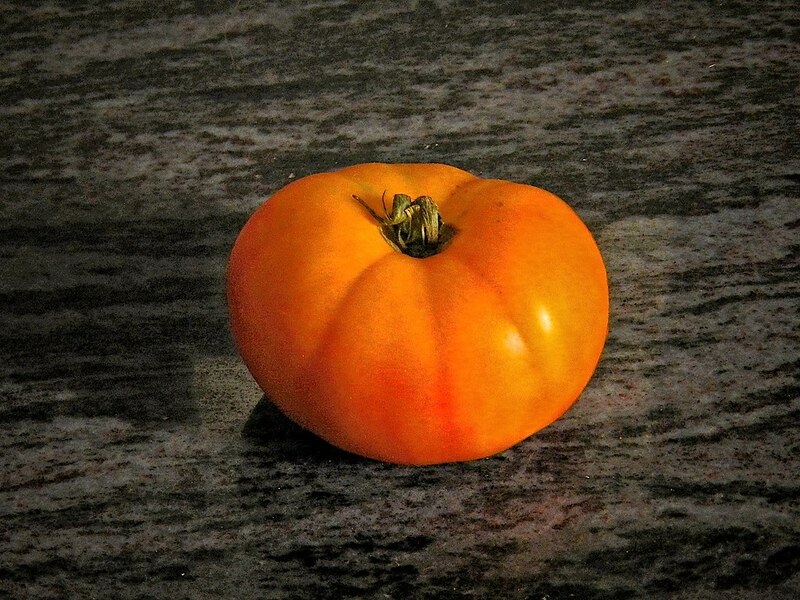 Good fusion of food photography and recipe, love to hear more from you. 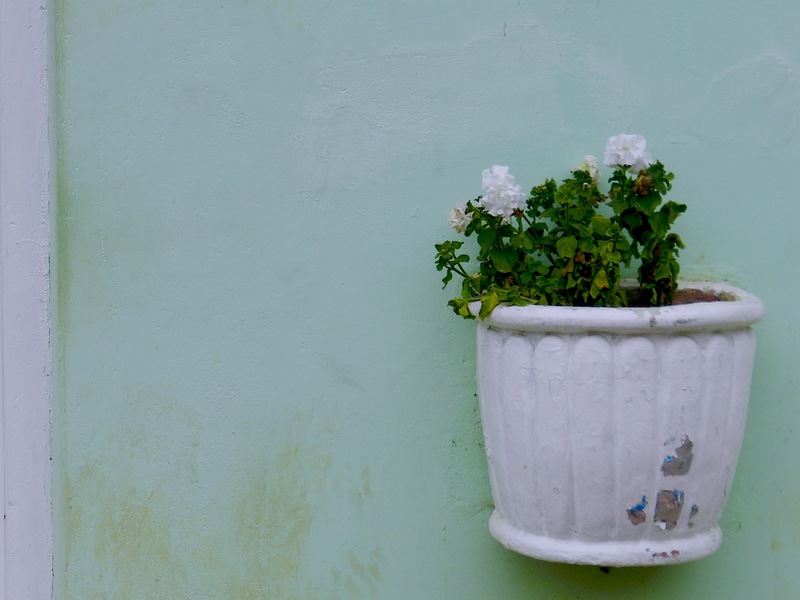 Is your blog all about Vegan ? 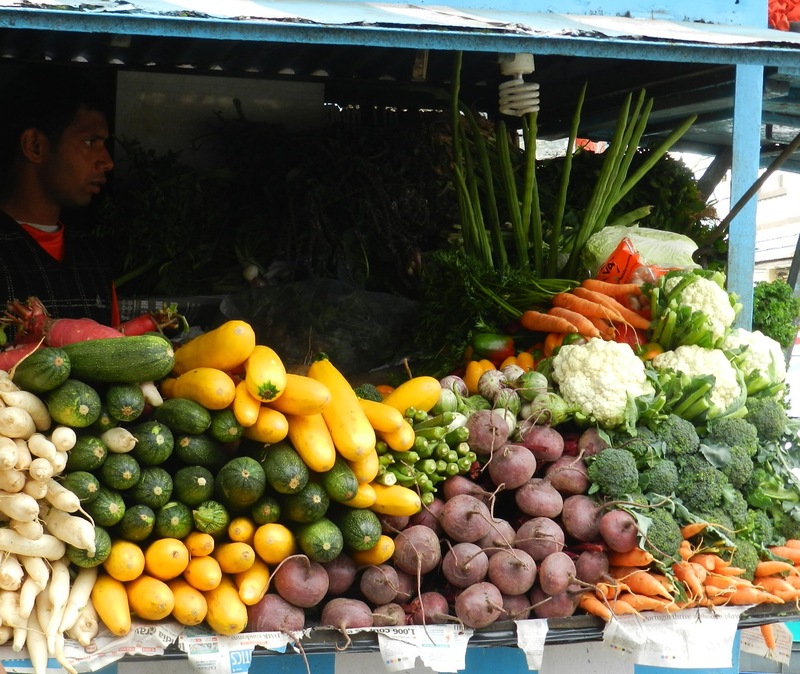 Thanks Prashanth :) My recipes are not Vegan alone. I do post recipes than are Lacto Vegetarian too. Pingback: Food For Joy! Ganji Saaru (Ganji Rasam) - Food For Joy! Tomato bath has come out tasty. 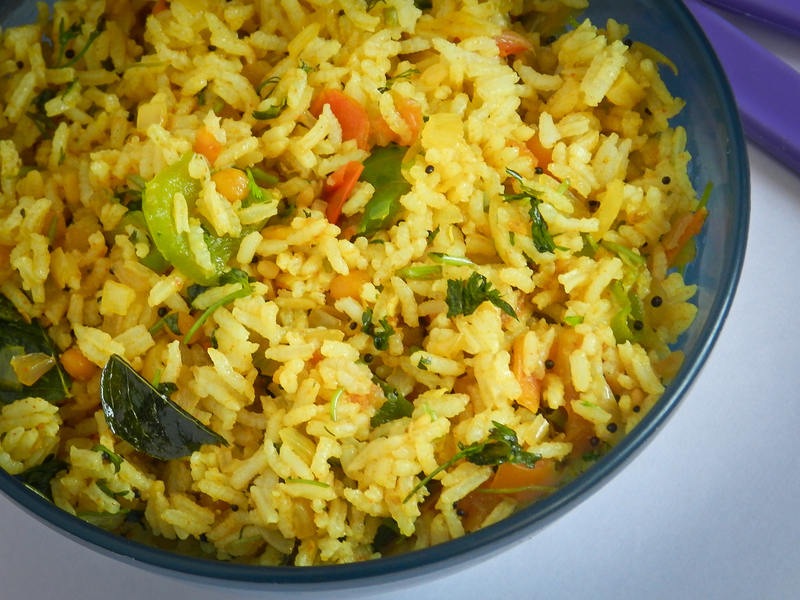 As similarwith rice you can also try this with godhi sevige or akki sevige with exactly the same ingredients. Raima: That is kind of you :) Thanks. 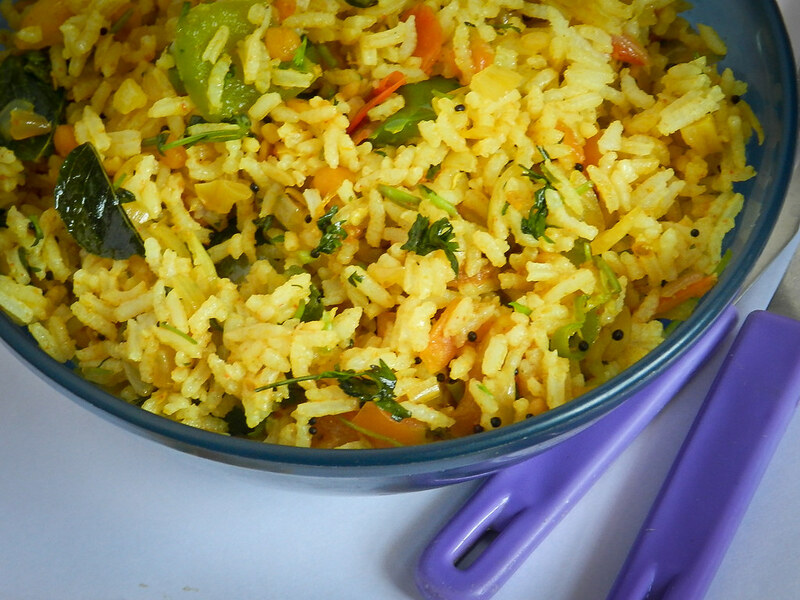 Tomato rice looks so tempting and delicious! You are so right about summers. 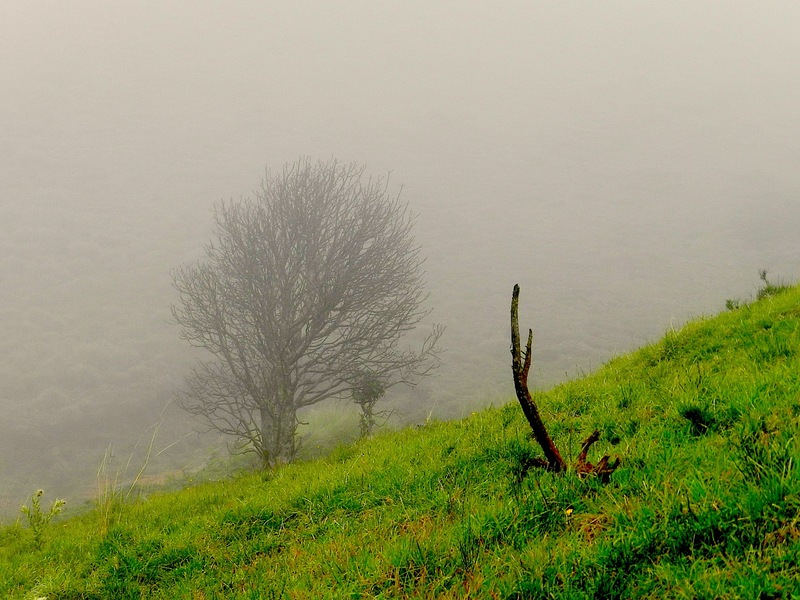 Makes me feel like going to Shimla or Manali. ;) im gonna try this. looks so easy and yumm!! Lovely pictures and the tomato rice looks yum!